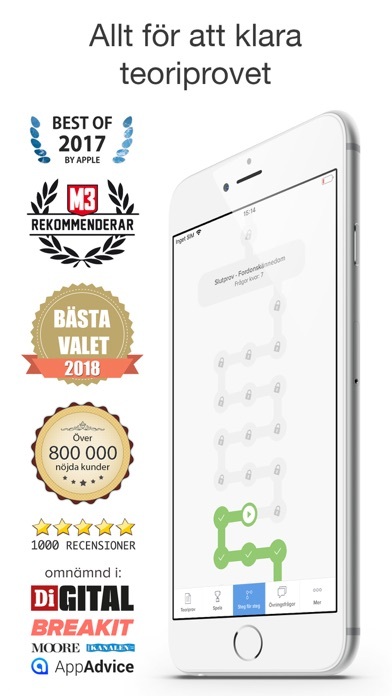 Här hittar du de mest populära betal-apparna till iPhone just nu. Du kan visa 20, 50 eller 100 appar i listan nedan. För musen över bilderna för att se större version och över länken "QR-kod" för att visa en bild med QR-kod-länk till app store. Sidan uppdateras dagligen. Cats and pandas are available right meow, for free! Explore infinite worlds and build everything from the simplest of homes to the grandest of castles. 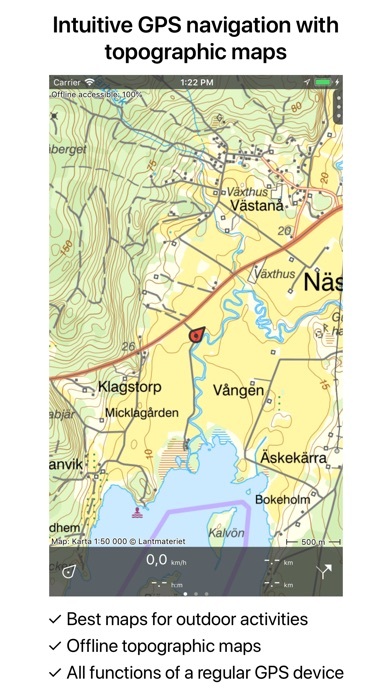 Play in creative mode with unlimited resources ..
• Årets bästa körkortsapp 2014 - 2018 • Över 800 000 nöjda kunder • Rekommenderad av trafikskolor • Sveriges mest nedladdade körkortsapp Appen "Ta Körkort" ger dig alla nödvändiga v..
Get rid of that pouting mamatummy - regardless of the kids’ age. The first ever app with exercises designed specifically to deal with that mamatummy. RECENTLY BECOME A MOTHER? CONGRATULATIONS! Now .. 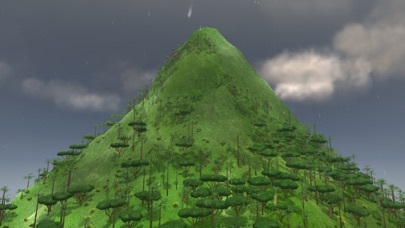 Experience life as a Mountain in this relaxing nature simulation game. Generate a unique Mountain and visit it any time to reflect, collect your thoughts or let your mind wander. 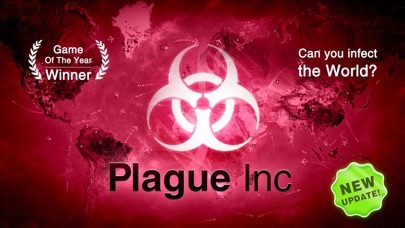 Features - no DLC -..
Can you infect the world? Plague Inc. is a unique mix of high strategy and terrifyingly realistic simulation. Your pathogen has just infected 'Patient Zero'. Now you must bring about the end of huma.. The Wonder Weeks worldwide bestselling baby app is a personalized weekly calendar of your baby’s mental development that will keep you informed about the leaps and bounds and the fussy phases of you.. 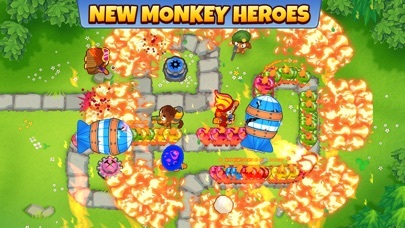 Smash Hit Tower Defense Game The Bloons are back and better than ever! Get ready for a massive 3D tower defense game designed to give you hours and hours of the best strategy gaming available. Craft ..
Jump and fly your way through danger in this rhythm-based action platformer! 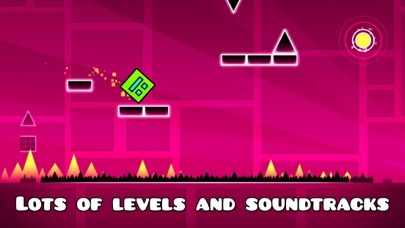 "Frustratingly wonderful" - Kotaku "Geometry Dash provides all of the challenge expected from an “impossible” game w..
Makes from your iPhone/iPad a complete GPS device with the detailed topographic map of Sweden. 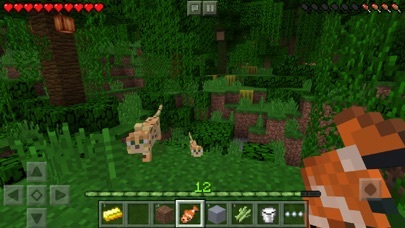 Viewed maps will be stored on your device so that Topo GPS can also be used without an internet connectio..
Facetune 2 is now available on the App Store! 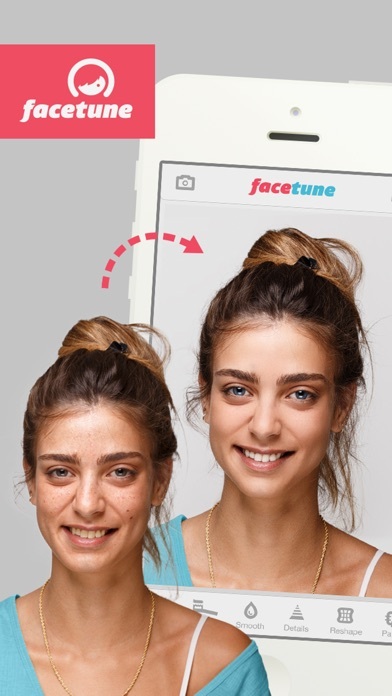 • "Facetune helps you look your Hollywood best, even in photos taken on mobile phones." - Roy Furchgott, The NY Times • Facetune is a fun and powerf..
Five-star tower defense with unrivaled depth and replayability. Now with rewarded leaderboards for even more fun and challenge! 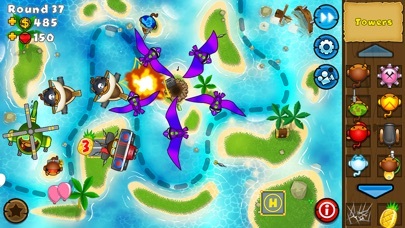 The Bloons are back and this time they mean business! 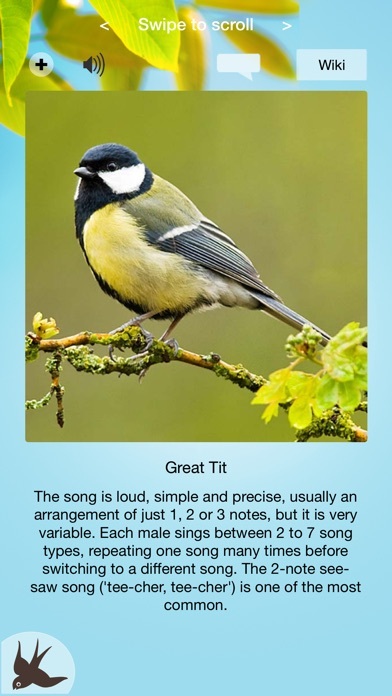 Build awesome tow..
As seen on Alexander Armstrong's phone on the BBC's Michael McIntyre's Big Show Simon Mayo, radio presenter: "Great app... Everyone loves it... Can I request a Bittern?" Chosen by Apple for "Apps f.. The First HD quality Multiplatform Baby Monitor is here! 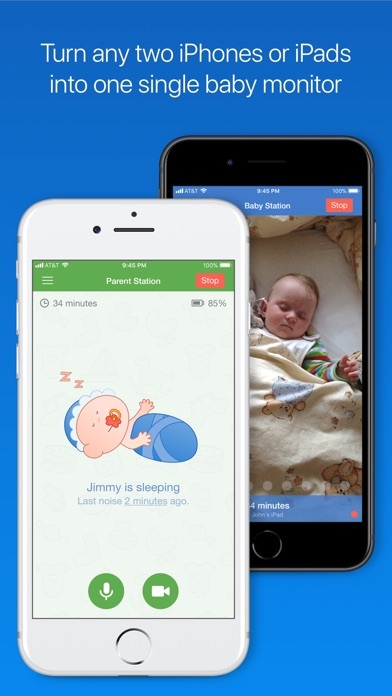 BABY MONITOR 3G is a universal video and audio baby monitor for your phone, tablet, or computer. Hear every noise, stream live video, and soot.. It's the game The New York Times called a "Sensation," and Cosmopolitan said "will be the best dollar you've spent." Heads Up! is the fun and hilarious game from Ellen DeGeneres that she plays on her .. The most powerful, full-featured photo editing experience. One price, no subscriptions. Free new content updated regularly! 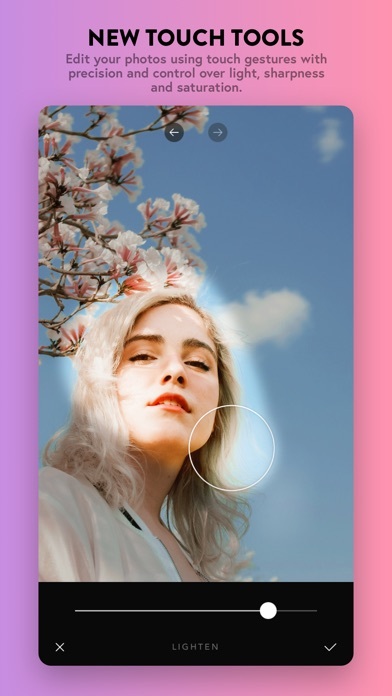 Afterlight 2 is a definitive overhaul of the original and widely popular "A.. US players: Change the dictionary to US English. The default is International English. 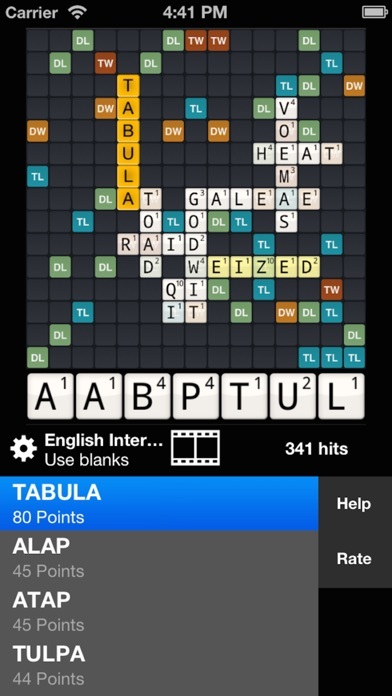 The fastest and simplest Wordfeud Cheat app yet!! Take a screenshot, open the app, and... done! No extra tappin..
"Over 12 million users downloaded the original Big Day app!" Are you bored with the other countdown or day tracking apps which have only text, small image? We have a totally different and unique app.. Explore Pippi Longstocking's amazing house Villa Villekulla! In here there are no rules. Bring out your inner child and do whatever you want! 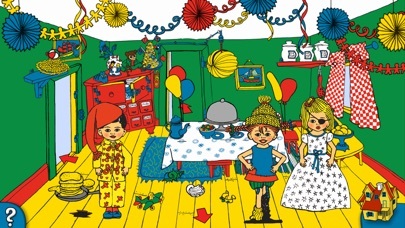 - Dress up Pippi and her friends in all sorts of crazy o.. 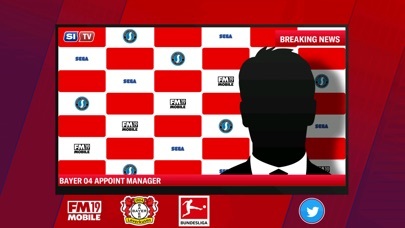 The world's greatest players in your pocket… Football Manager 2019 Mobile delivers a stunningly slick and realistic management experience, with the world’s most renowned football clubs awaiting y..